Bajaj Auto has just launched a new variant of the 2018 Pulsar 150 DTSi. The sporty commuter motorcycle gets twin disc brakes as a key feature change apart from a slew of other feature changes such as revised graphics, split seats, split grab rails, a longer wheelbase and a wider rear tyre. The bike is available in three colours: Black Blue, Black Red and Black chrome. It’s priced at Rs. 78,016, ex-showroom Delhi. Bookings are now open across all Bajaj dealerships in India. The motorcycle has already reached dealerships, and deliveries begin immediately. The addition of the rear disc brake comes at a time when the Indian government has made it mandatory for two wheeler makers to offer ABS on all scooters and motorcycles with engine capacities of 125cc and more. This mandate will come into force for all two wheelers from April 1st, 2019. Currently, new 125cc+ two wheelers launching in India after April 1st 2018, will have to offer ABS to comply with the government regulations. Bajaj has not yet offered ABS on the Pulsar 150 and has time until April 2019 to comply with the government’s new rule. 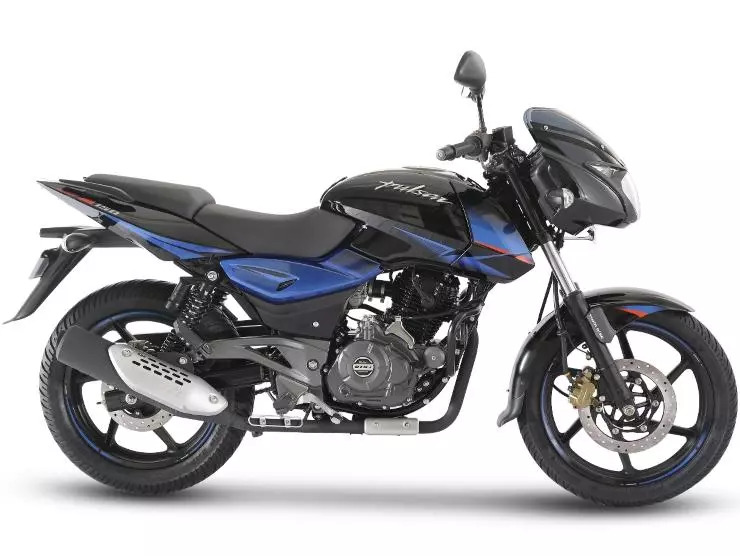 The 2018 Pulsar 150 with twin disc is not considered as an all-new model, which is why Bajaj has been able to introduce the bike in India without ABS. Pulsar 150 is India’s largest selling sports motorcycle in the category, it has always been synonymous with sportiness and masculine charm. While retaining the core, the new twin disc Pulsar 150 will offer contemporary option to motorcycle enthusiasts. 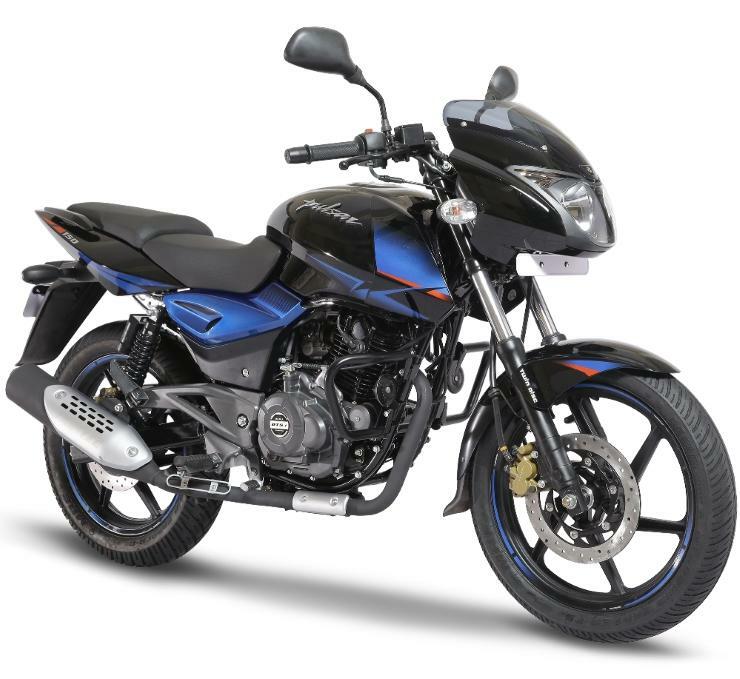 The new Pulsar 150 twin disc is targeted at modern youth who gets comfort in performance & mileage of the bike but is looking for a sportier option.